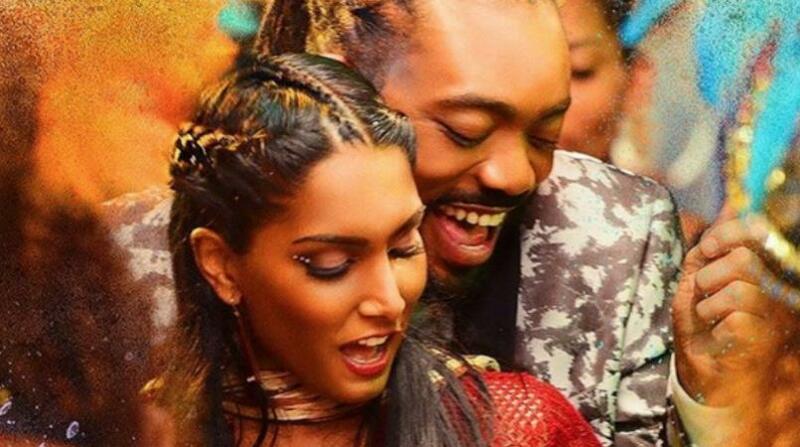 Machel Montano has announced Bazodee’s next launch location on Instagram. Montano specified that Bazodee will open in Montreal, Quebec next Friday, October 21 at Cinema Cineplex Forum. In the post, he also thanked his fans for their continued support. Bazodee The Movie has hit the big screen in the Caribbean and in parts of the United States including New York. Fans commented on his Instagram post begging him to bring the movie to other Canadian provinces such as Edmonton, while others asked when will it hit the cinemas in London.